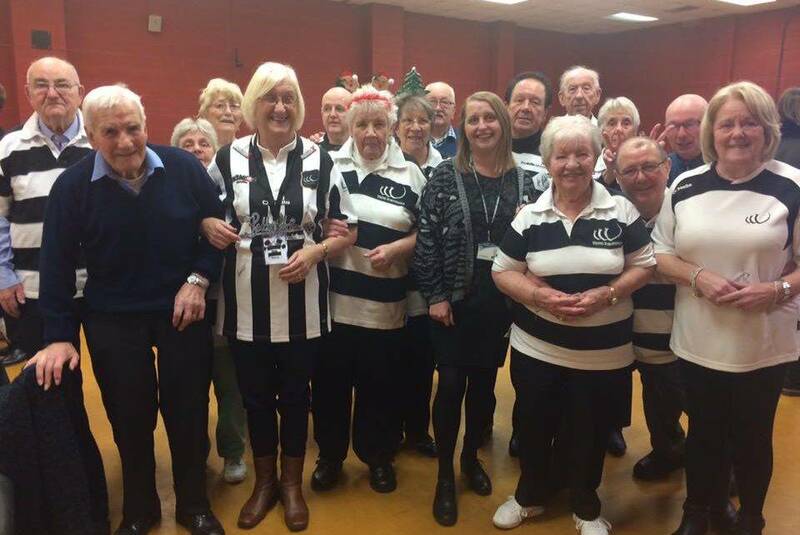 Lovely time at lunch time with the Widnes Viking’s Golden Generation members who help out at the Chemics Cafe. Thanks very much to Peter for inviting me, really enjoyed meeting everybody and their brilliant Widnes chant. Luckily I had black & white on but it’s not a requirement. I’d encourage anyone interested to drop by and try it out, great group of people.